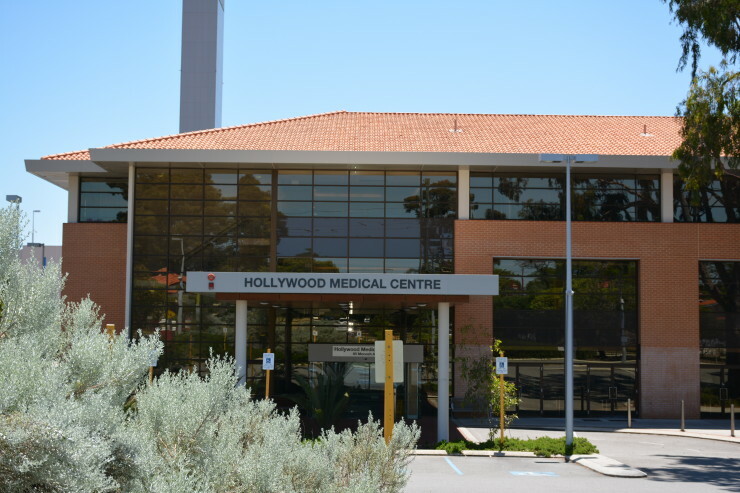 Our team of specialist Radiologists and professional staff continue to provide a comprehensive and cutting edge radiology service to the doctors and patients in and around the Nedlands community. Parking: ALL PAID parking. There are limited spots (including disabled) out the front of the clinic. There is also a multi-level carpark behind the clinic. To access the multi-level parking use entrance 5, drive past Oceanic Molecular and follow signs. There are disabled bays when you first drive in. Park is ‘pay after’. A shuttle service is available from various carparks around the hospital. Follow signs for instruction.